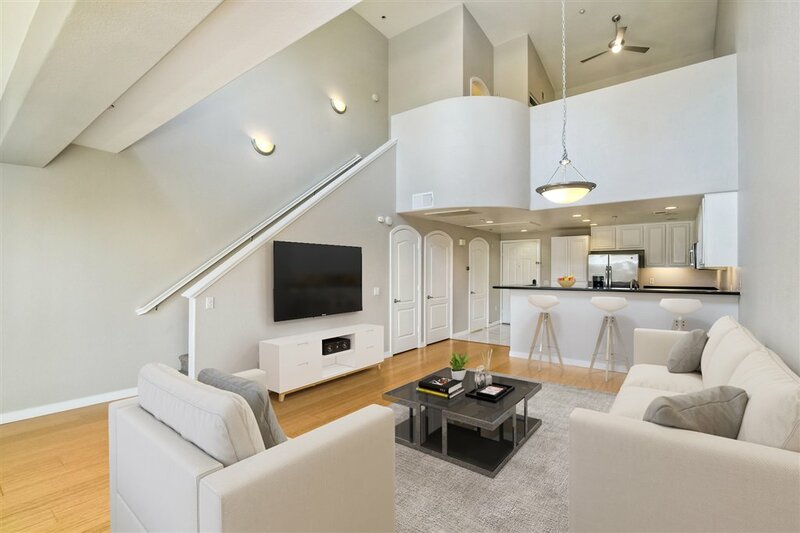 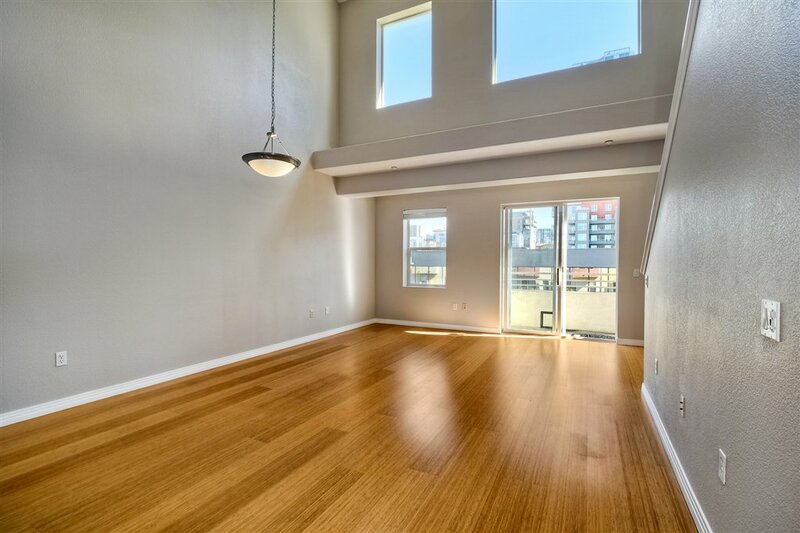 Step out of the box and into this extraordinary top floor, two-story loft with towering 20ft ceilings in the heart of Little Italy. 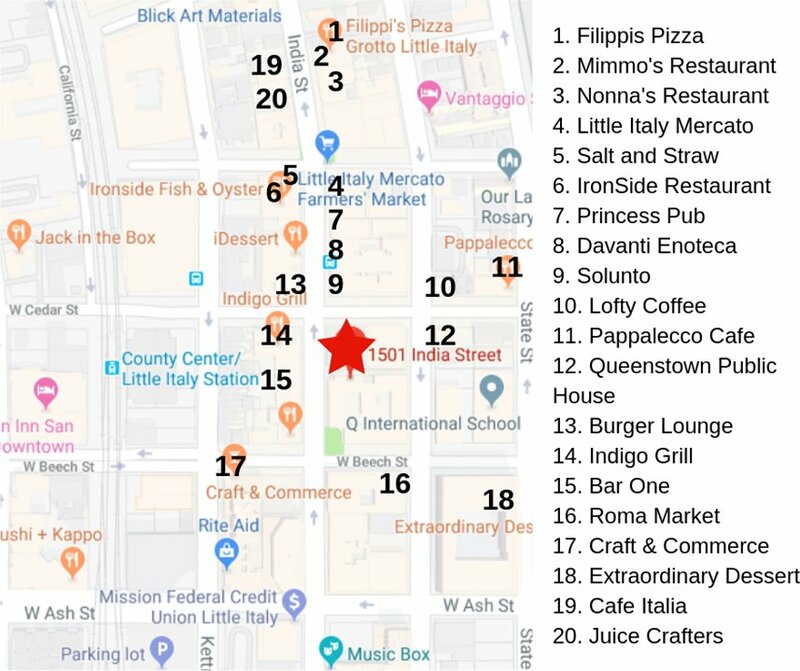 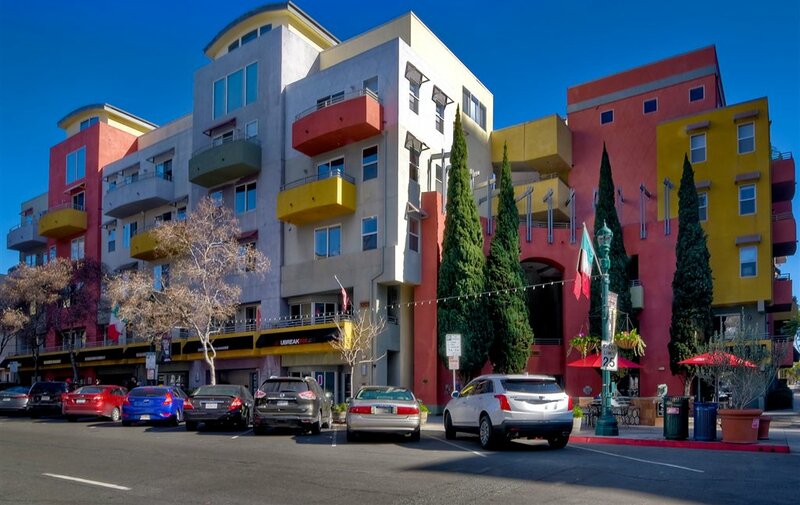 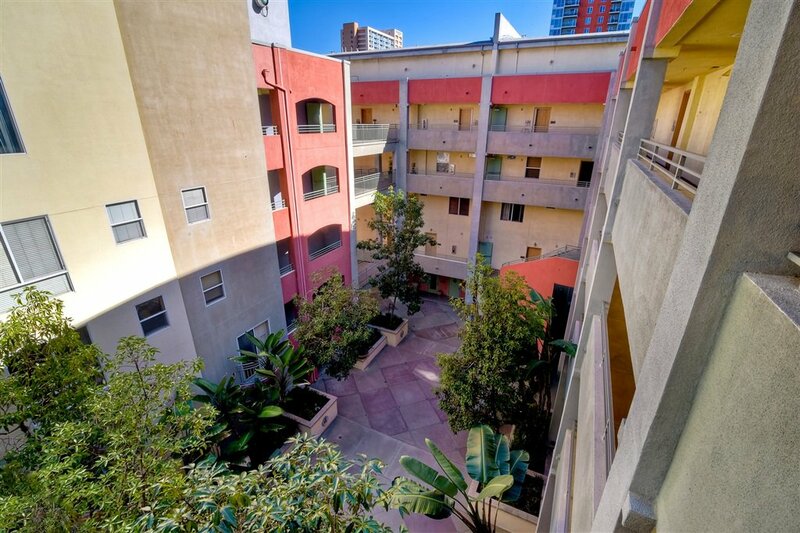 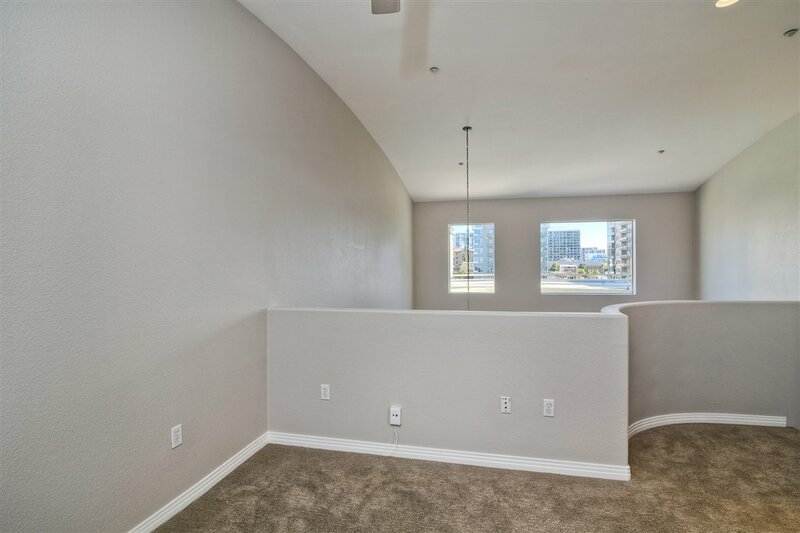 From this ideal location on India St and Beech, you can eat, drink and live all that San Diego's best neighborhood has to offer! 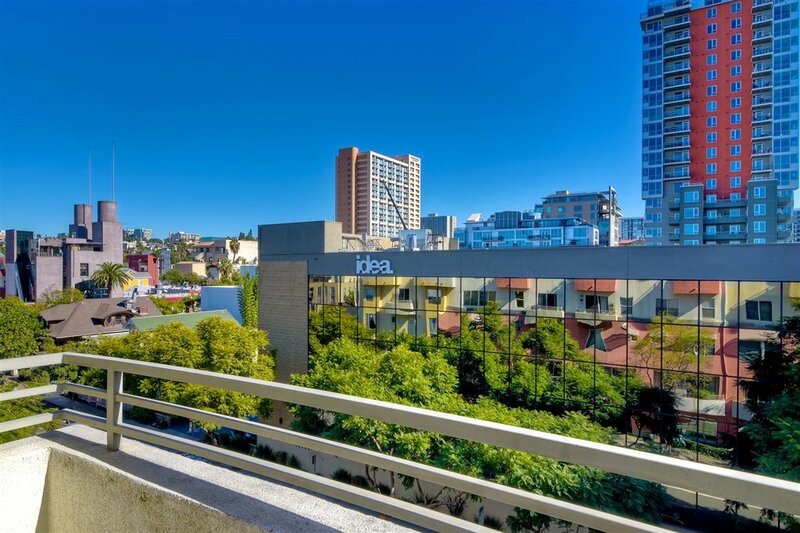 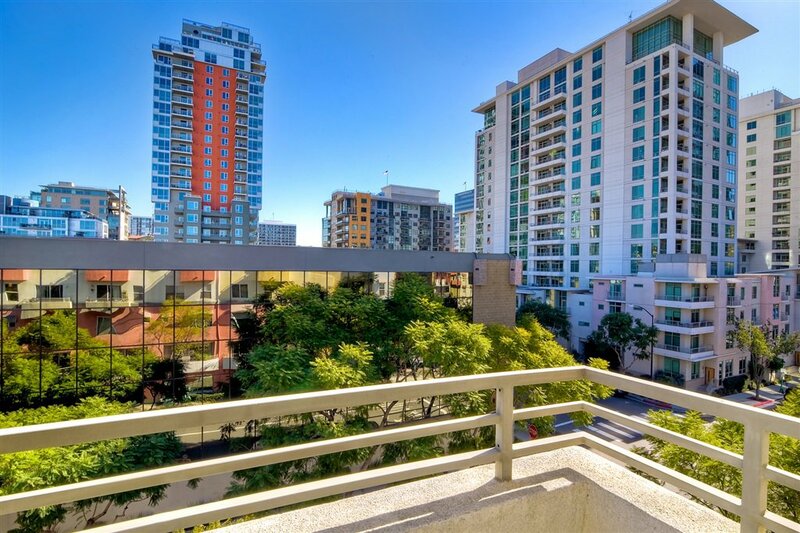 Walk to the SD bay, farmer's market or any of the award-winning coffee shops, local breweries & restaurants within a few short blocks. 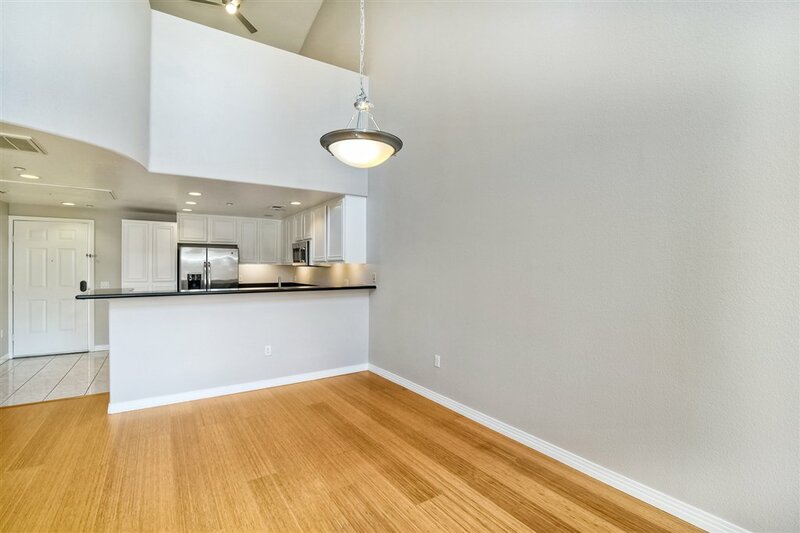 Or stay home to entertain from your large open-concept kitchen and enjoy easterly views from your private balcony. 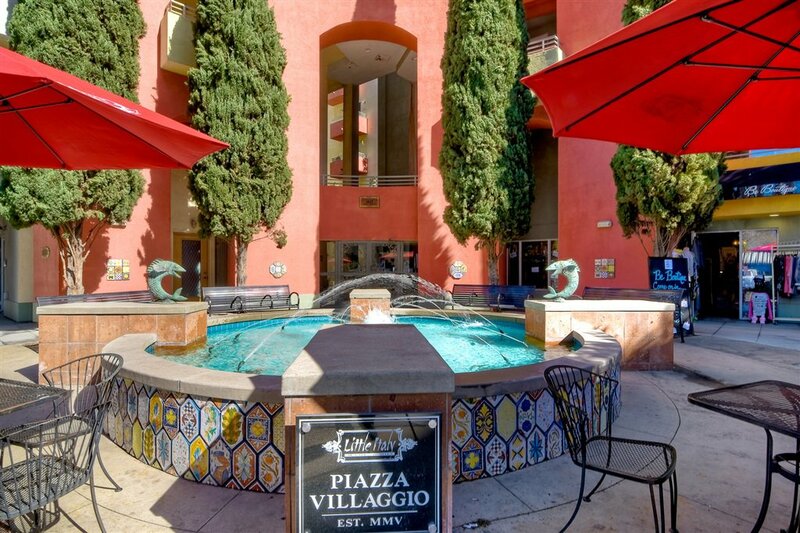 ...Short walk to Little Italy Farmer's Market and the San Diego Bay as well as the area's best restaurants, bars and coffee shops like Born & Raised, Herb & Wood, Barbusa, Craft & Commerce, Waterfront Bar & Grill, The Original Fillippi's Pizza Grotto, Princess Pub, Salt & Straw, Ballast Point, Lofty Coffee, Extraordinary Deserts, Queenstown among many others. 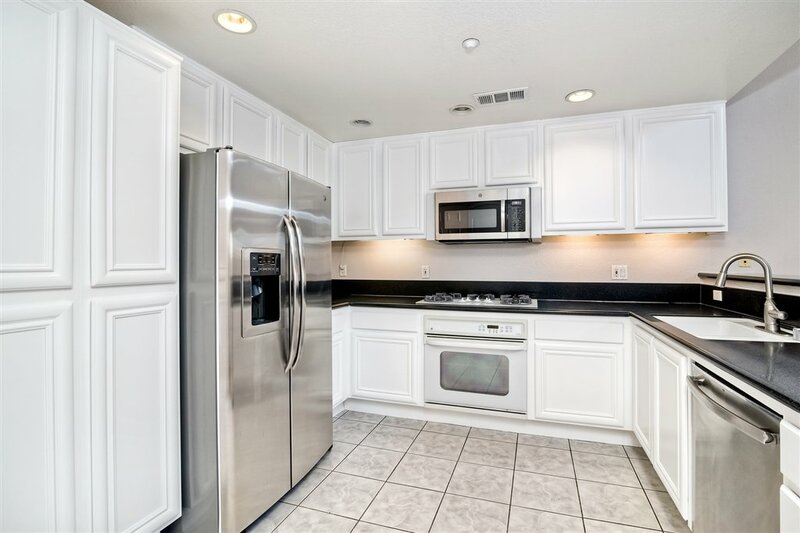 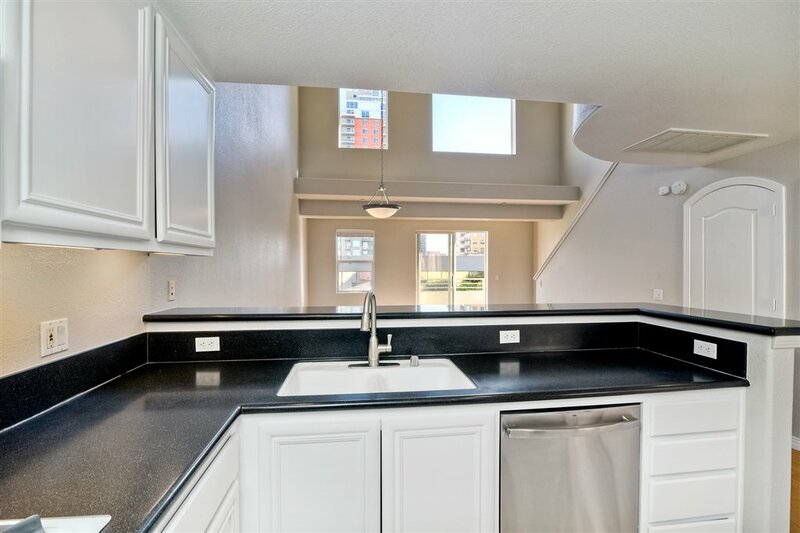 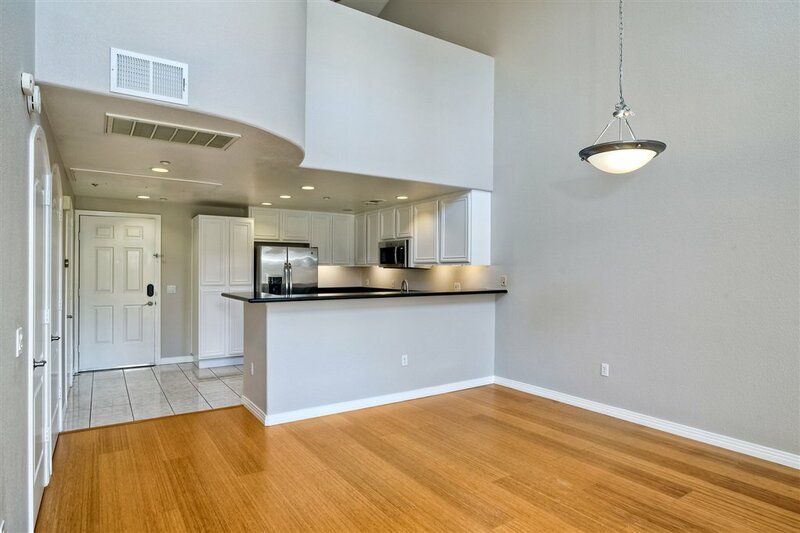 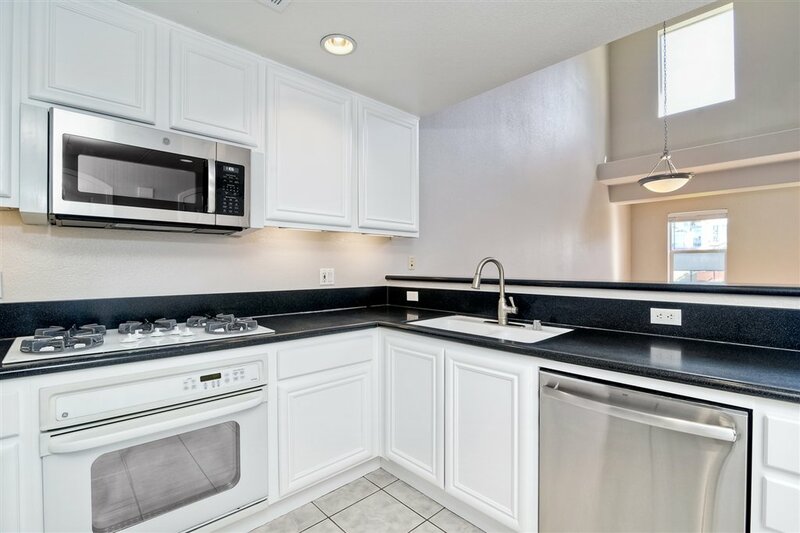 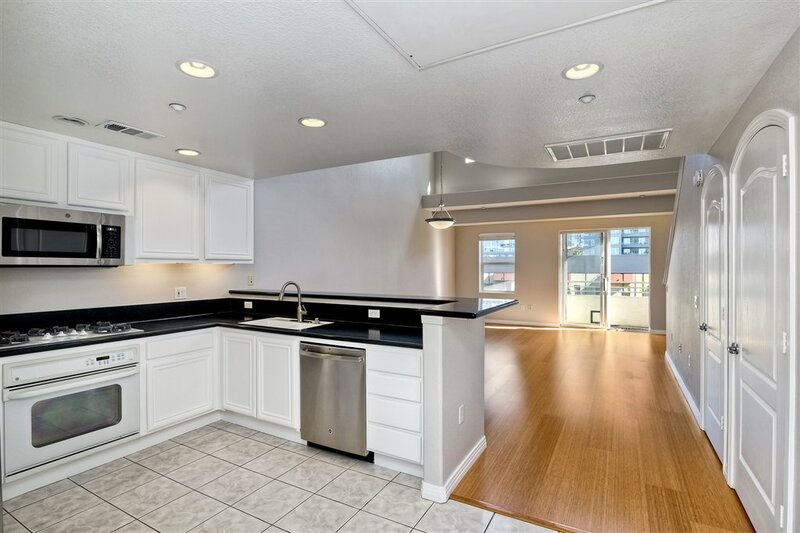 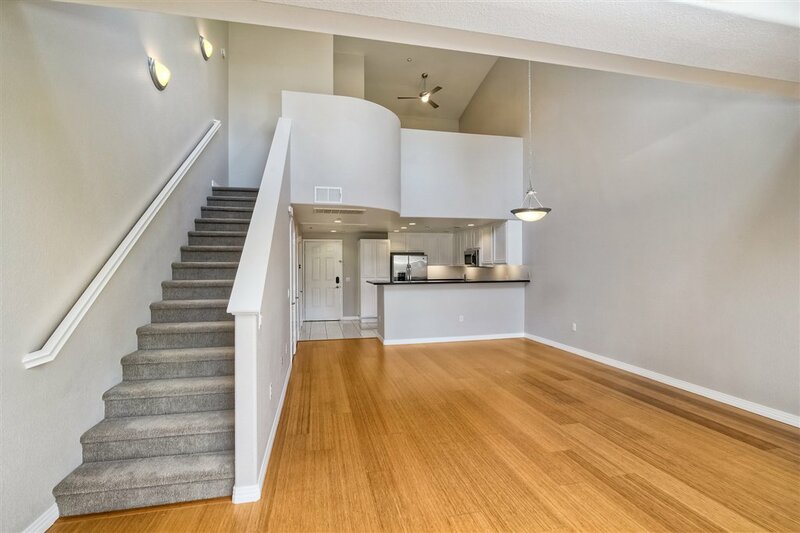 Kitchen features freshly refurbished wood cabinetry, corian counter tops and stainless steel appliances. 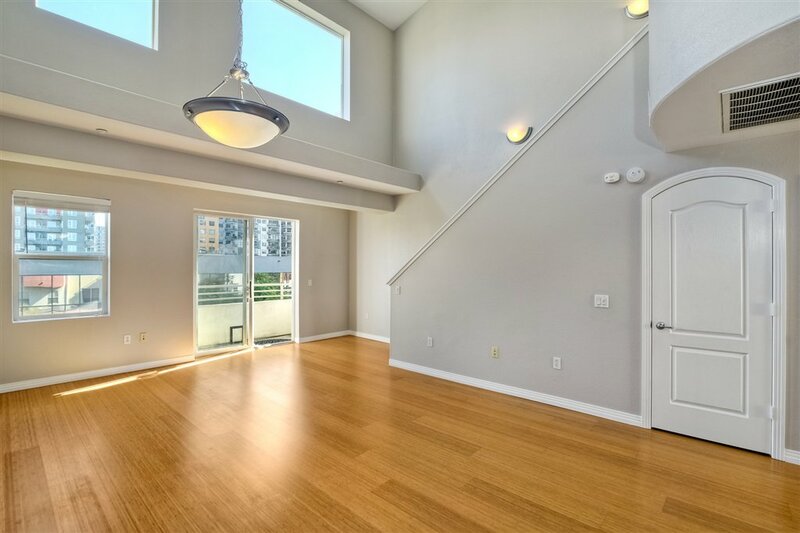 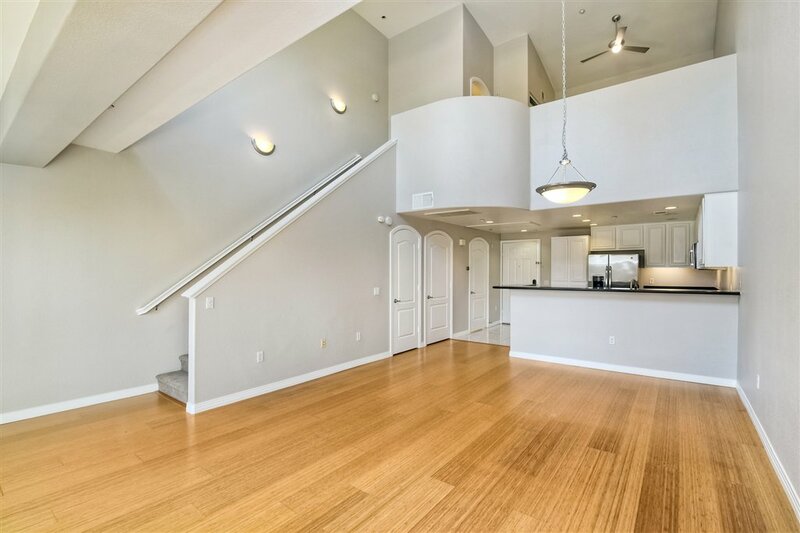 Bamboo flooring in living room and new high grade carpeting in stairs and bedroom. 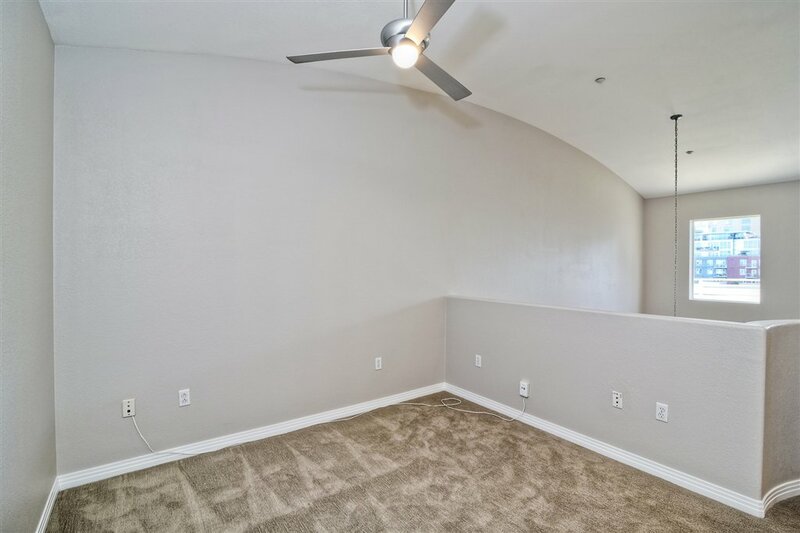 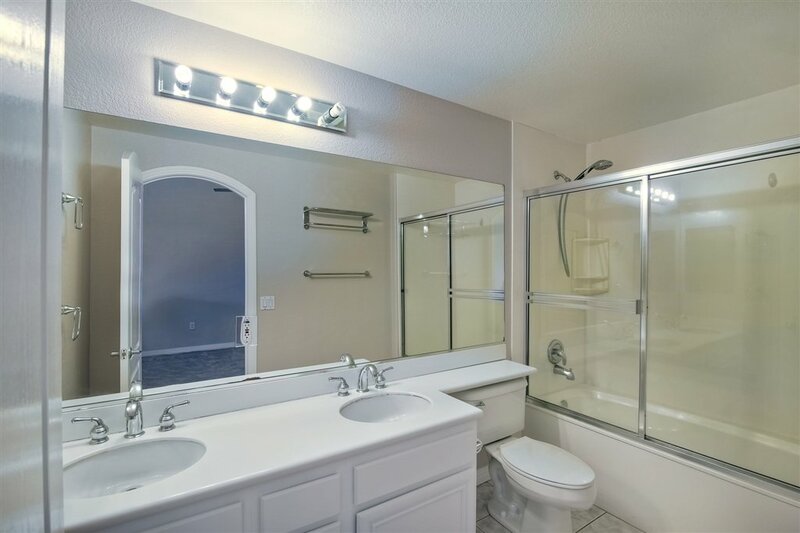 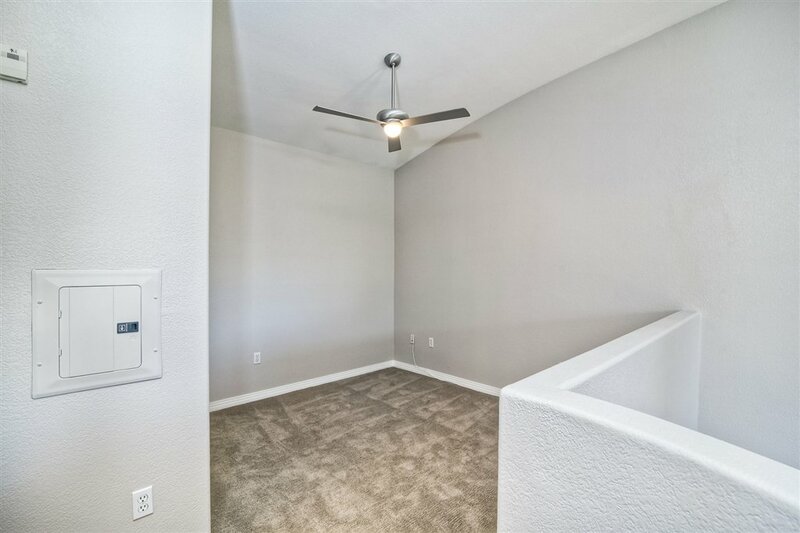 1/2 bath conveniently located downstairs for guests. 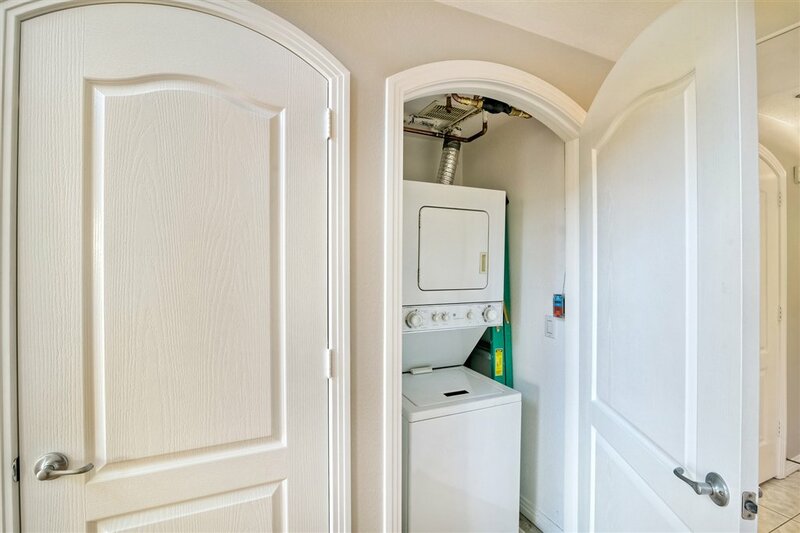 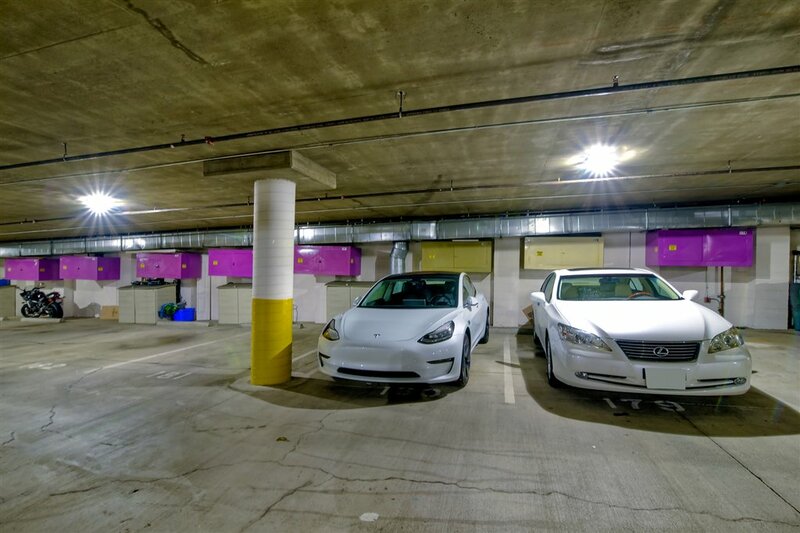 1 underground parking space and storage cabinet. 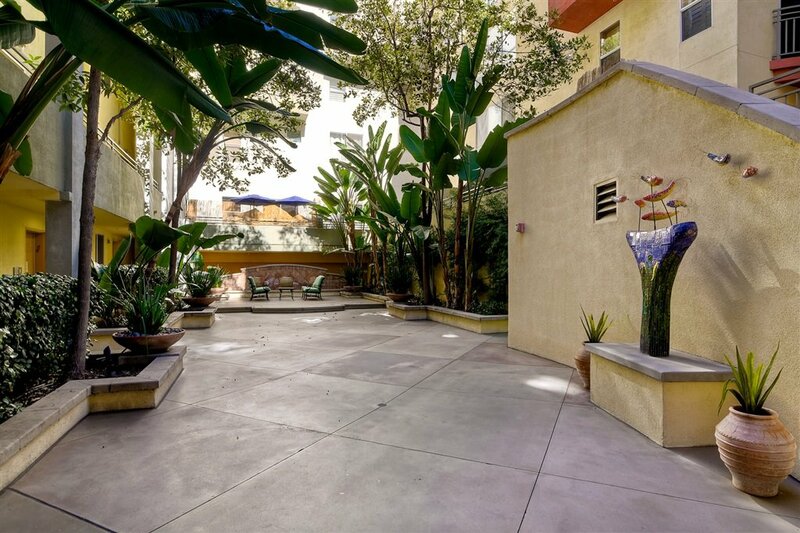 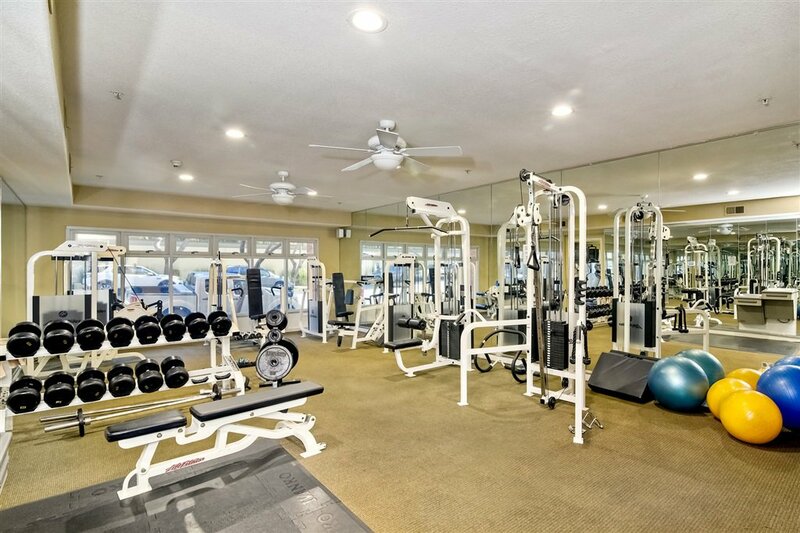 Village Walk condos features a lush courtyard with waterfall, large fitness center and community room for social events.